All our clients can now enjoy some excellent exposure right on the home page on one of South Africa’s busiest websites, www.msn.co.za. The property section (middle left) now shows the latest property listing loaded by estate agents on the OMS (Office Management System) and is updated +- every 20 minutes. 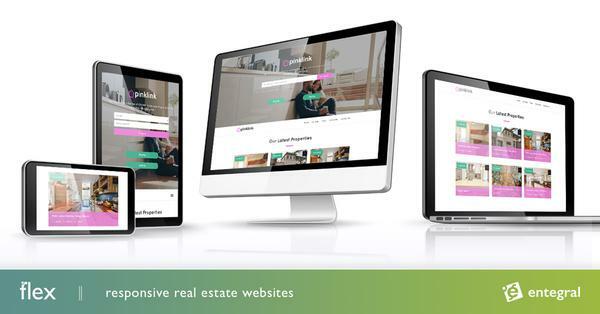 Entegral is the exclusive provider for MSN’s property channel showcasing over 80,000 quality property listings from across South Africa. The featured property can also be booked by estate agents for a period of 7 days. On average more than 1000 click-throughs can be expected on this featured property over a 7 day period.